I love receiving parcels through the post, especially when they are boxes packed with activities for my boys. 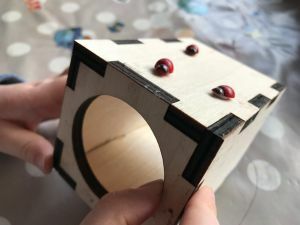 I really think that gifts like this give a wonderful opportunity for quality family time without the need for searching high and low to pull together your own materials (quite aside from thinking about them first!). Yippee Adventures bring together everything that you would hope to find in a box for children and so much more. Their ethos is centred around “facilitating fun adventures” for children to have before they grow up, and actually there is so much fun to be had as a parent when exploring these boxes too. I was sent three Yippee Adventures boxes for inclusion in my 2018 Christmas Gift Guide and I couldn’t have been happier to receive them. They are packed with quality materials and suggestions of things to do. 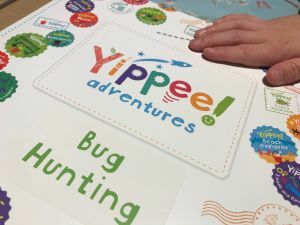 The three that we received were: Bug Hunting, Blast into Space and the Yippee Adventures Scrapbook Kit. I think the thing that really stands out with each of these boxes is that there is likely to be more activities than you will get to in one go, which means that they can easily last a couple of afternoons if not more. So much thought has been put into not only the contents of the boxes but the quality as well. The Bug Hunting box came with a magnifying glass and a separate magnifying bug collection pot. 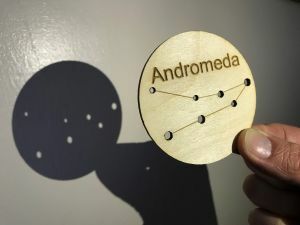 The A3 felt sheet in Blast into Space was thick and the planets and sun to stick on were made from wood which I was really pleased about. It’s always nice when artwork lasts more than a few minutes on the wall. One of my favourite items in this box were the wooden constellation disks and the fun constellation facts that we talked about whilst looking at them. Such a simple but extremely clever idea! 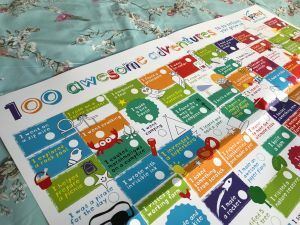 I loved that in the Yippee Adventures Scrapbook Kit box you receive a full-sized scrapbook, and the 100 awesome adventures poster is printed on thick quality paper so again it will be long lasting as we work through ticking them off. 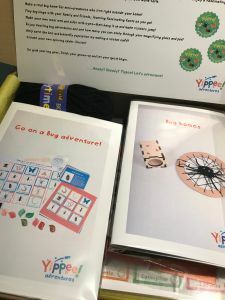 The boxes vary in price, and mini kits or individual adventure posters are available from Yippee Adventures too. For more information check out their Facebook page. I think this would be a wonderful present to a child at any time of the year and, if you’ve seen this pop up on my social media posts, you’ll know that my boys would agree! N.B. I was gifted these boxes in exchange for my honest opinion. All thoughts are my own. For more information please visit my disclosure page. They are so much fun, the boys absolutely love them. They are so well thought out and have been revisited several times!